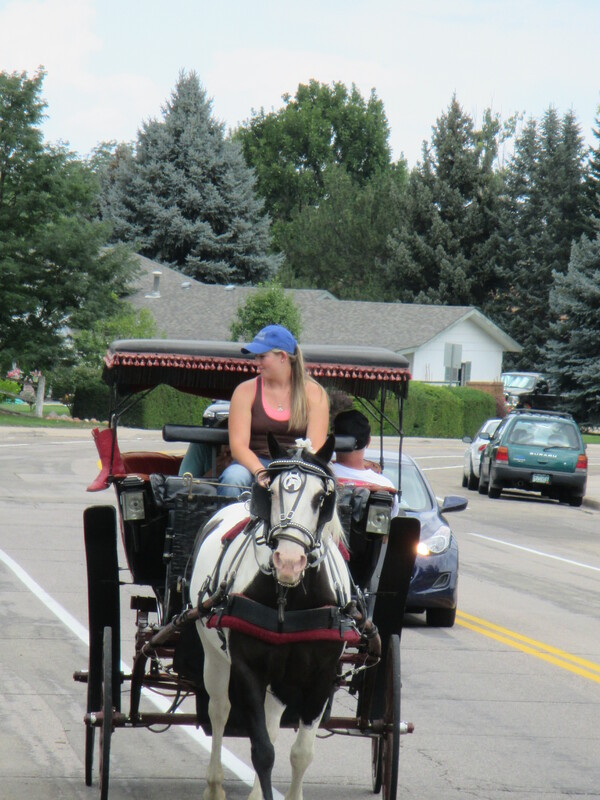 February 14, 2015, Hearts and Tails will be giving Carriage rides in Greeley from 5pm -9pm, at 9th St. and 9th Ave. 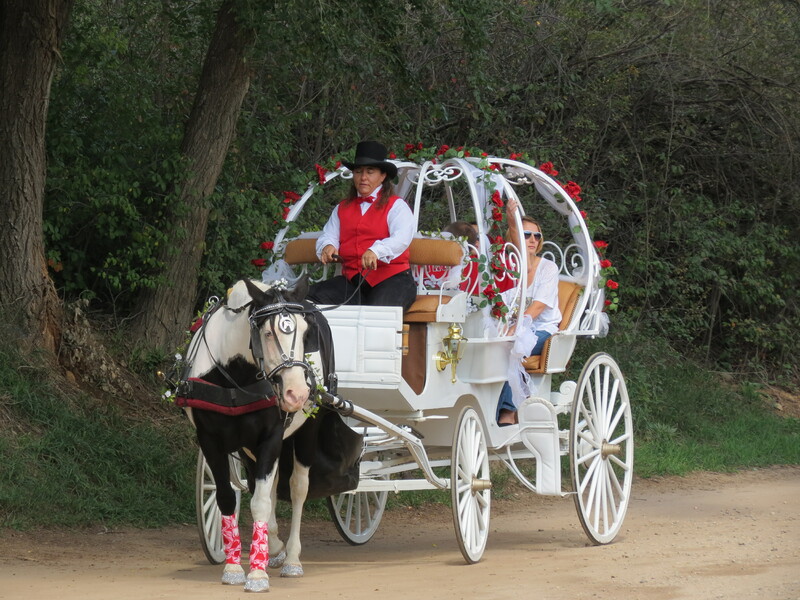 The cost is $40.00 and includes a 20 minute carriage ride, a rose and chocolates for your special someone. Call Carol at 970-330-0140 to make a reservation. It has been a hard year for us . 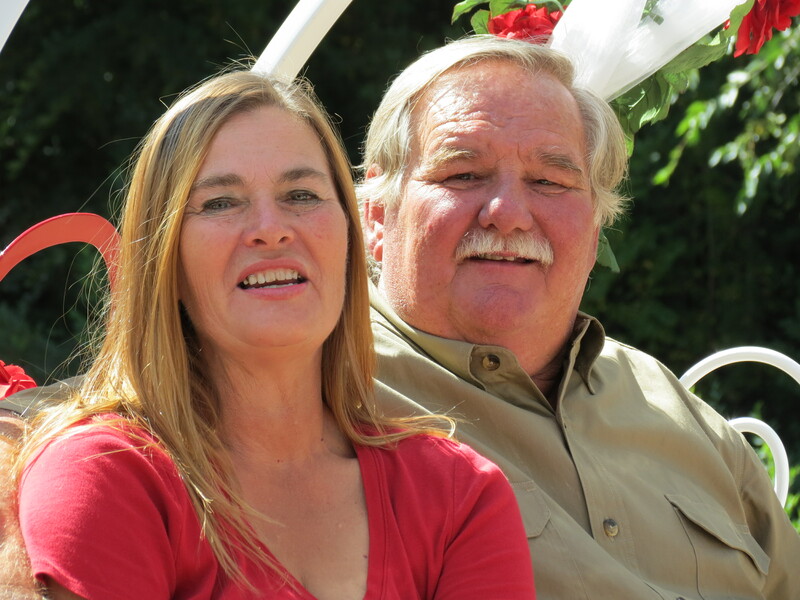 We lost the President of Hearts and Tails a year ago this month, Jerry Higgason was my husband for 32 years, father of 2 great kids and my best friend. I can see thru my tears now and know that we will grow stronger and better thru the next year. 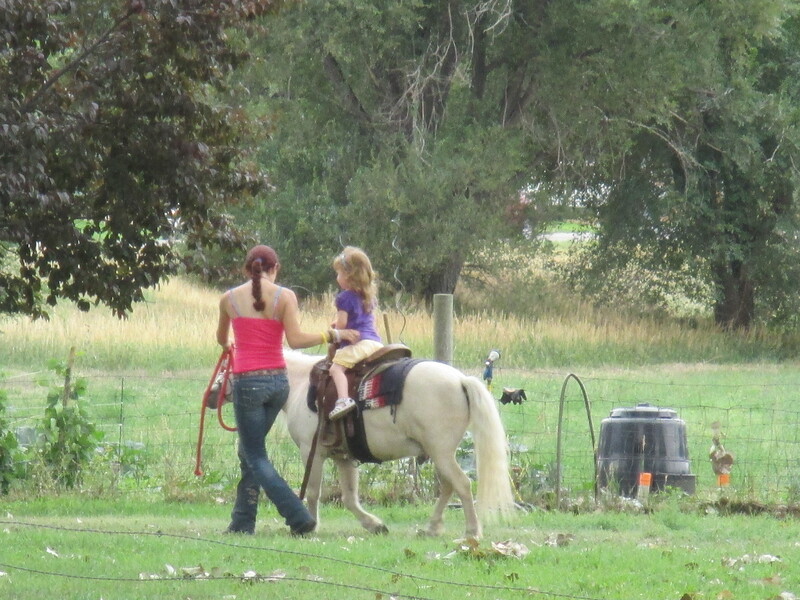 We have added a pony sweep to our business and look forward to giving pony rides at fairs and festivals. 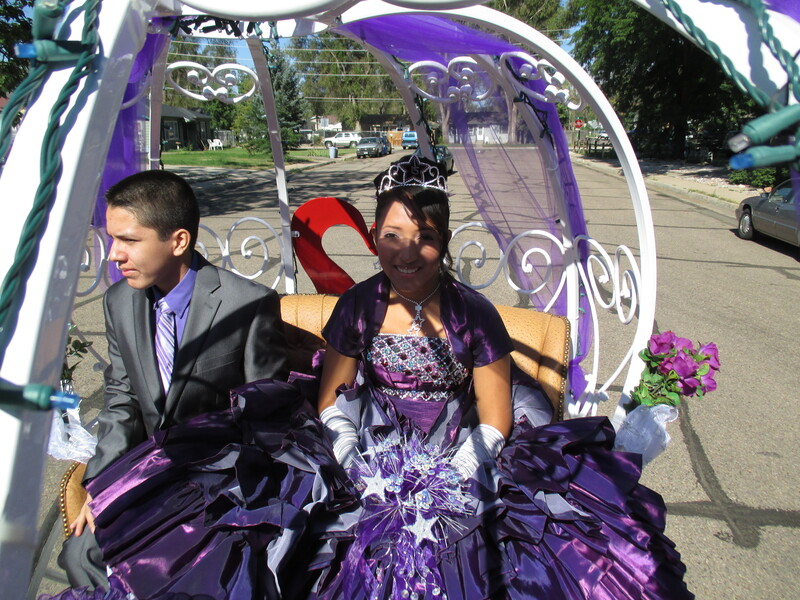 We will continue to do weddings, parades, birthday parties for the young and old, community events, and business events. A big hug to all who showed us support this year and we look forward to serving you in the future. 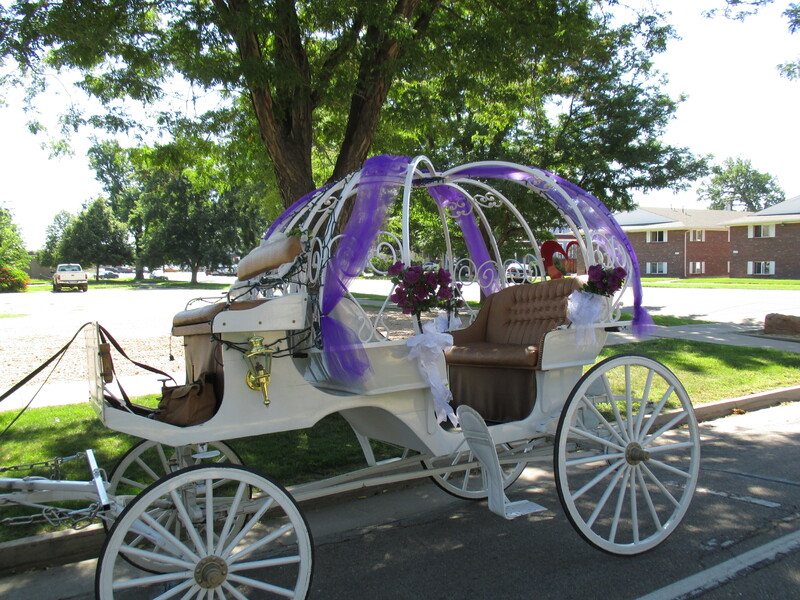 Dreaming of a Cinderella wedding? 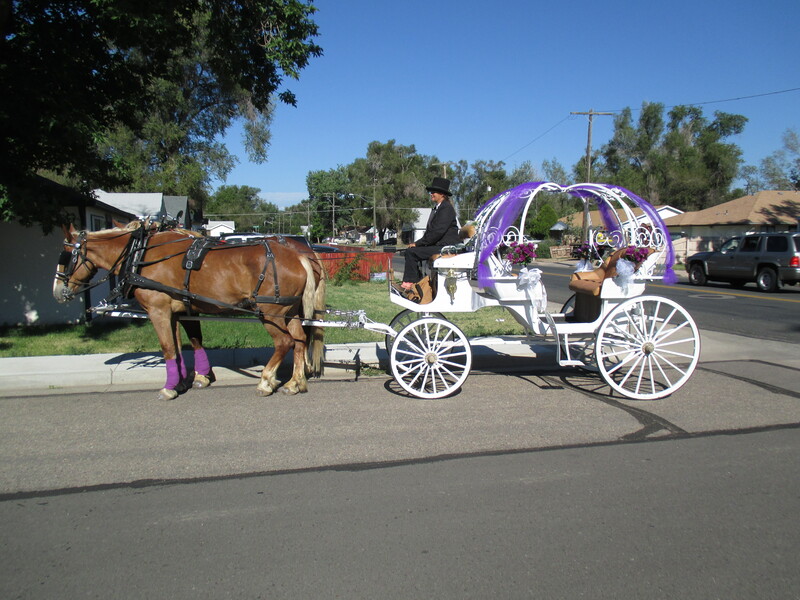 Hearts and Tails Carriage Company loves weddings! 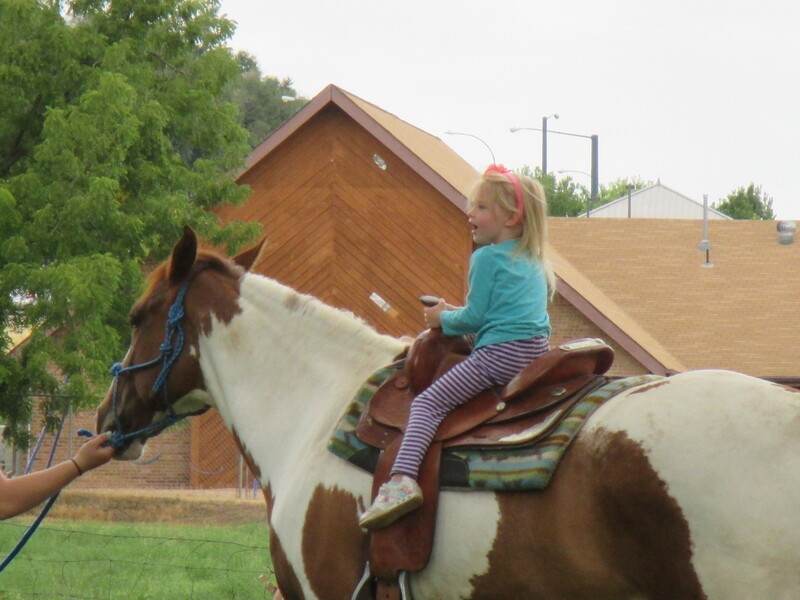 We go that extra mile to make your day special. We listen to your dreams, we get it, you only get this one special day and you want it perfect! 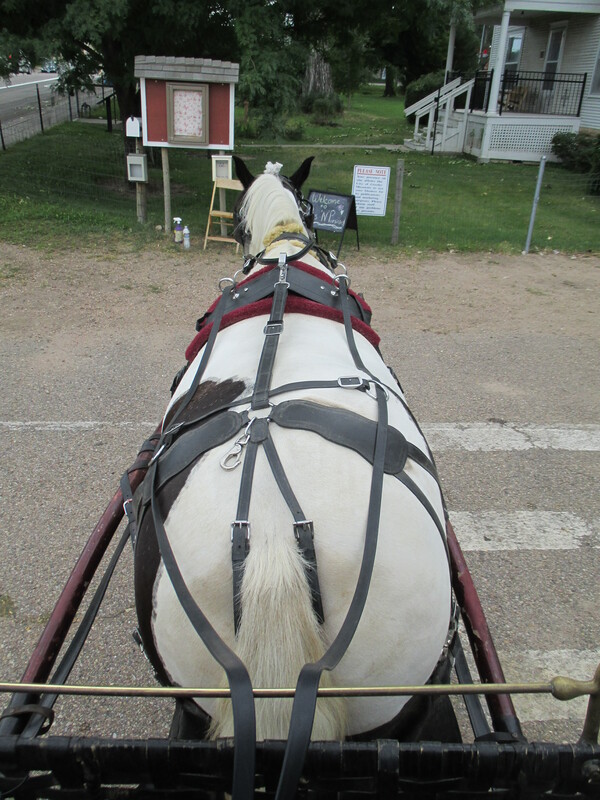 We decorate the carriage and have beautiful, friendly horses. 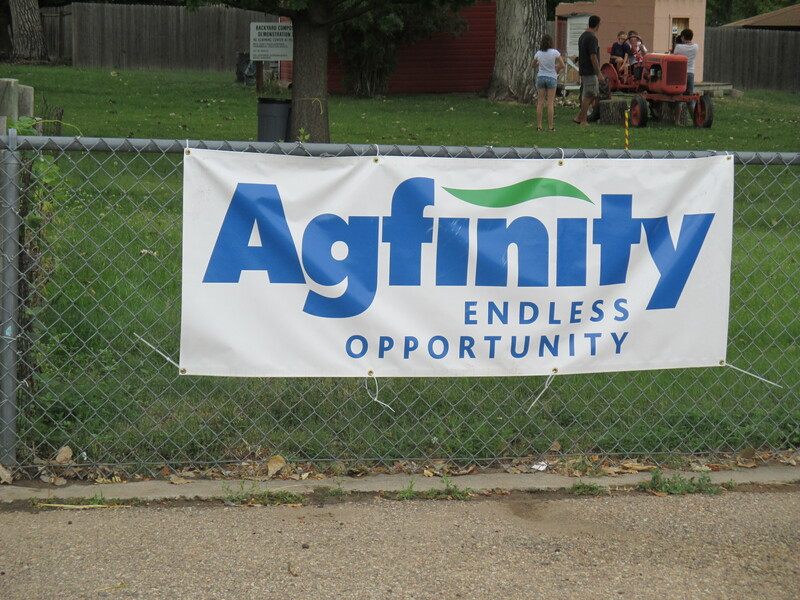 Call us at 970-330-0140. 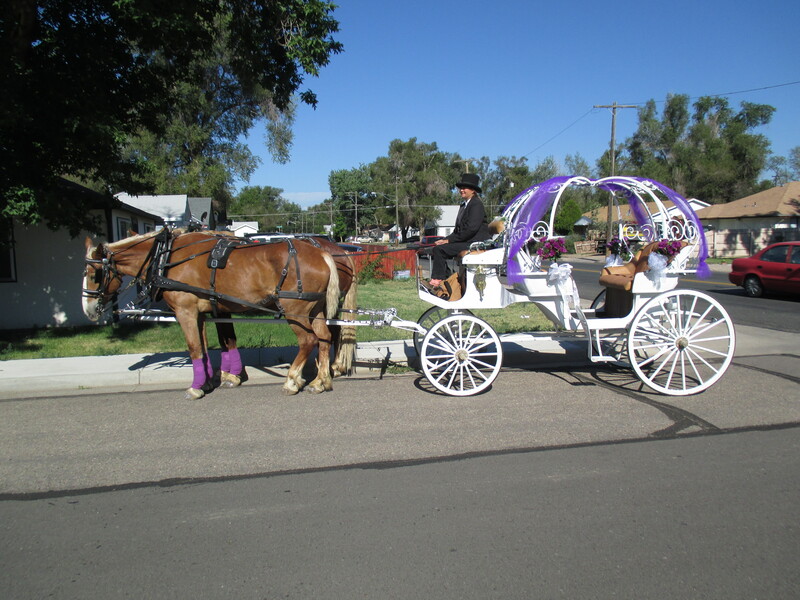 Posted in Uncategorized and tagged special day, Tails Carriage Company. Bookmark the permalink. 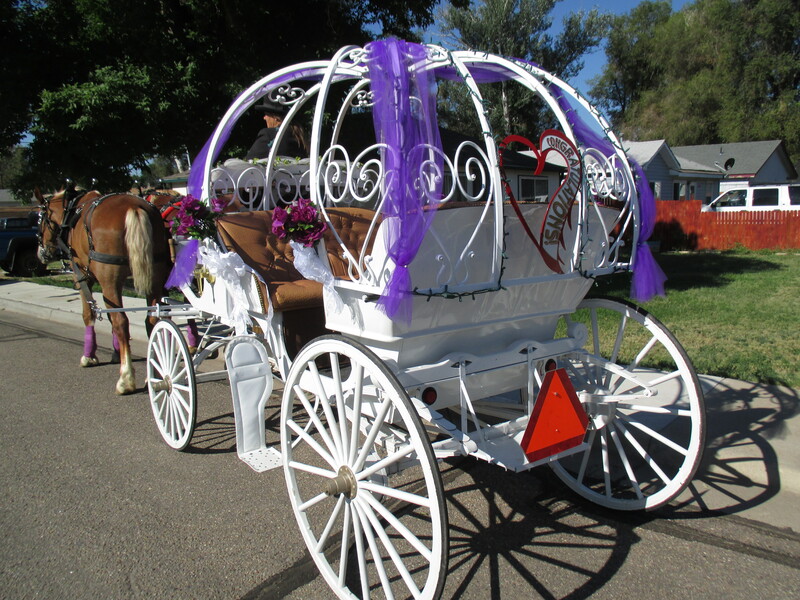 Celebrate Valentine’s day with a romantic carriage ride with Hearts and Tails Carriage Company. 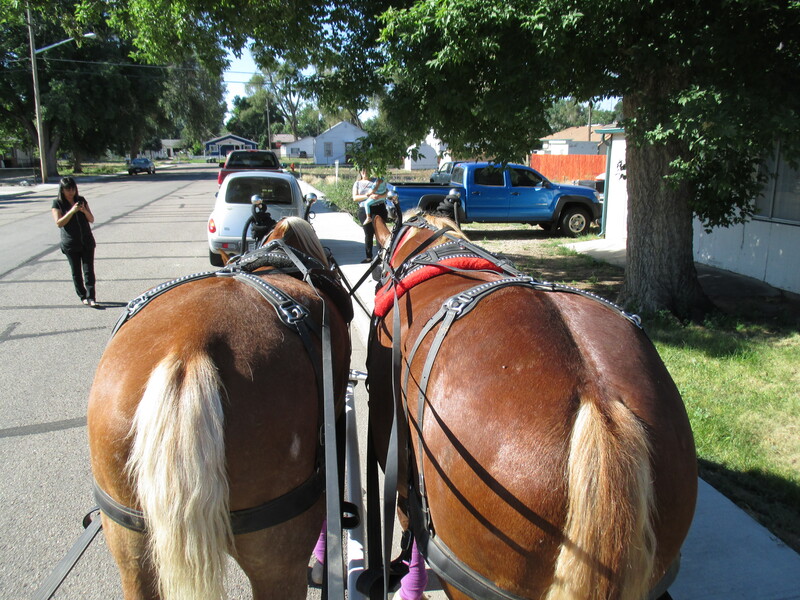 We will have 3 carriages in Downtown Greeley offering a 20 minute carriage ride, chocolates and a rose for that special someone, all for $30. 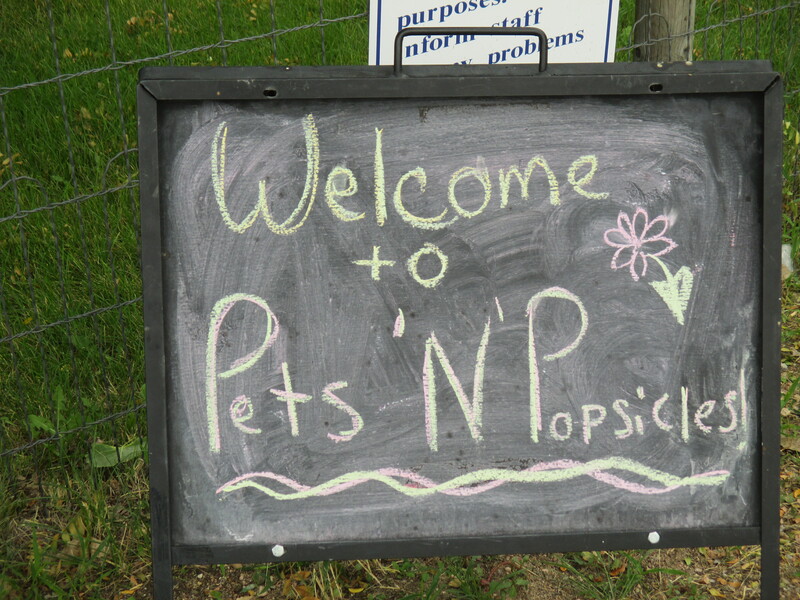 We accept cash, checks or credit cards. 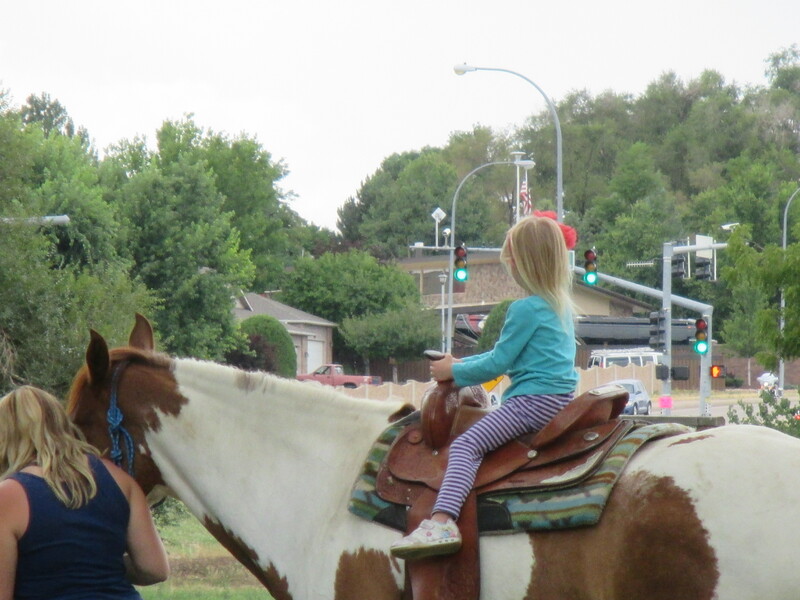 Please call Carol at 970-330-0140 to make a reservation. 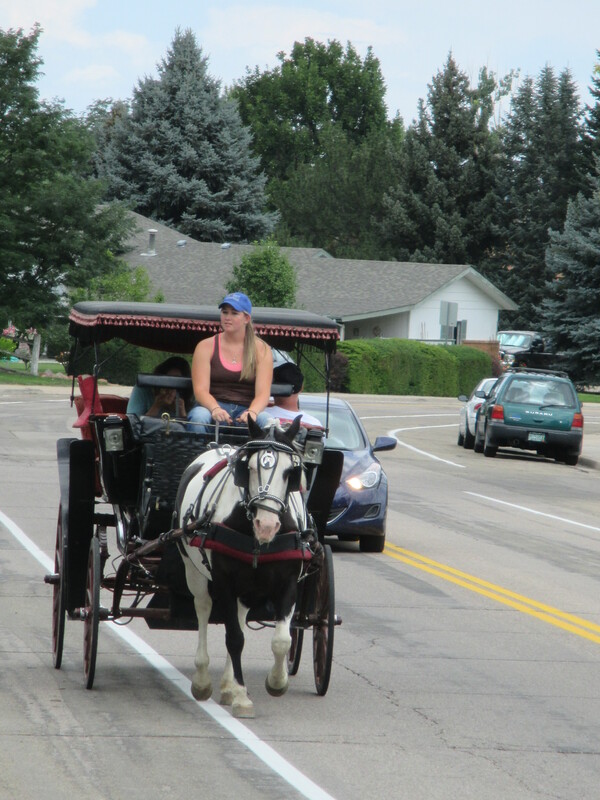 Posted in Uncategorized and tagged carriage ride, Downtown Greeley, Valentine's day. Bookmark the permalink. 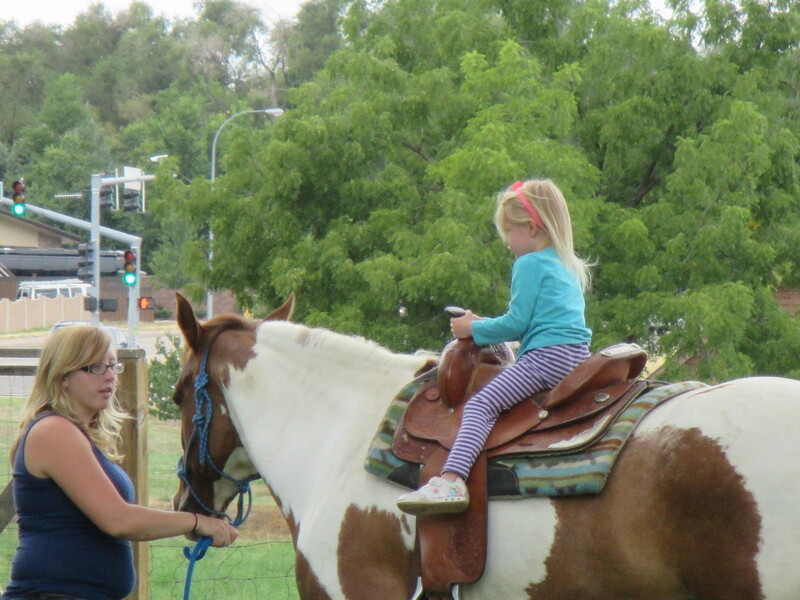 Hearts and Tails Carriage Company participated in Pets and Popsicles day at Plum Farm in Greeley. 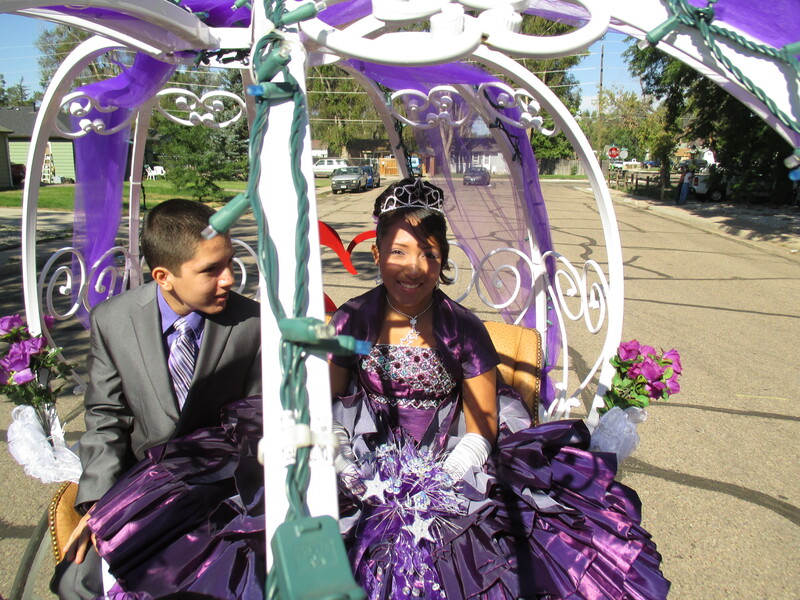 Hearts and Tails Carriage Company was honored to participate in Karen’s Quinceanera.